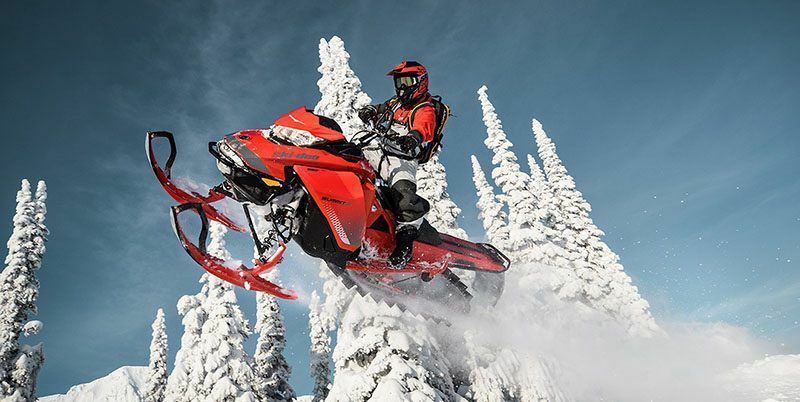 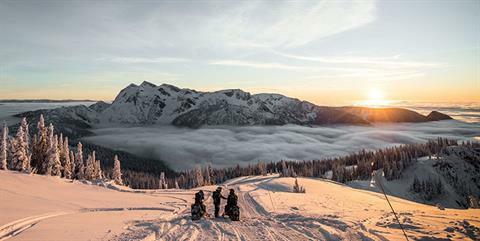 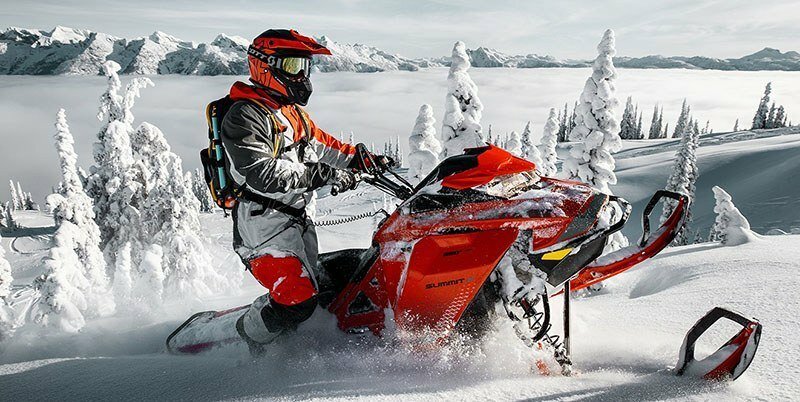 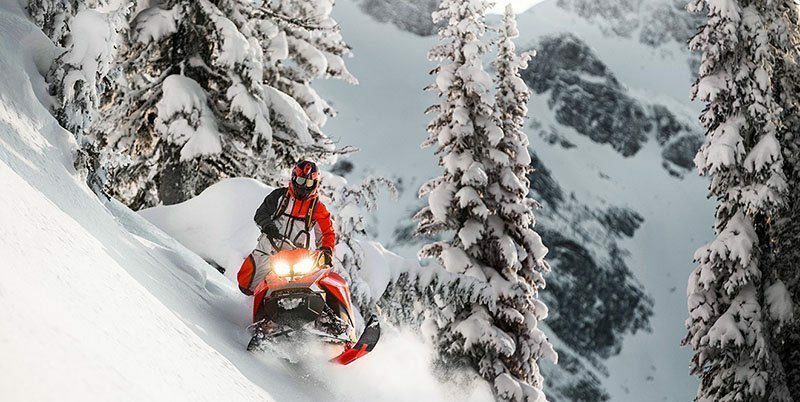 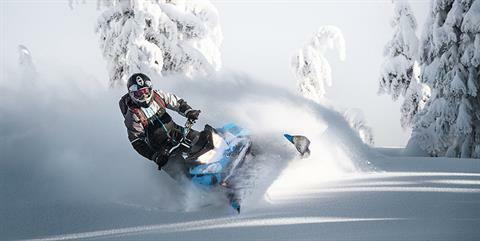 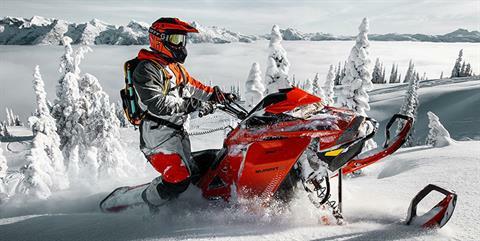 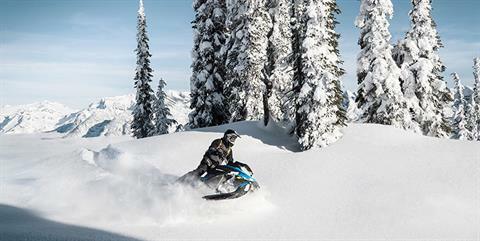 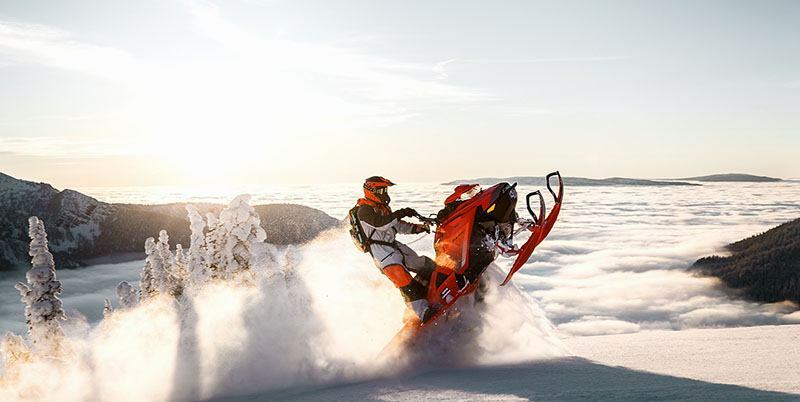 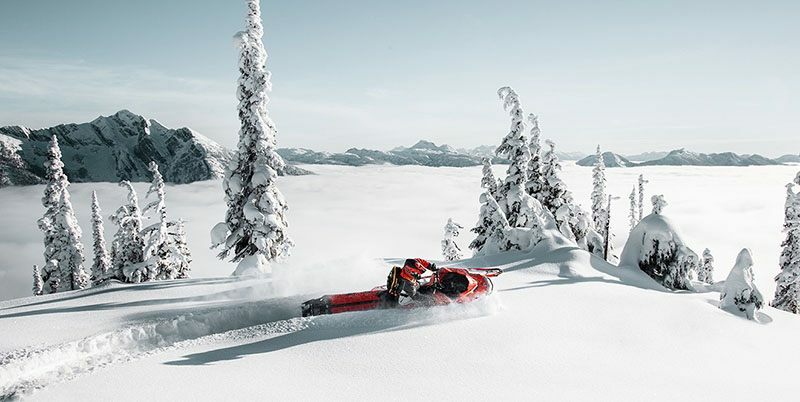 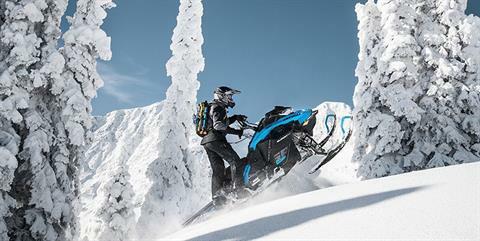 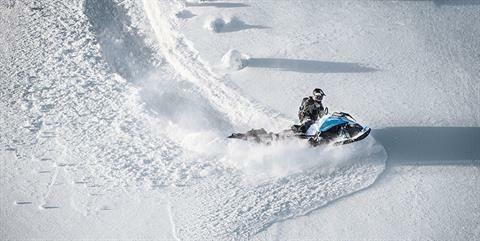 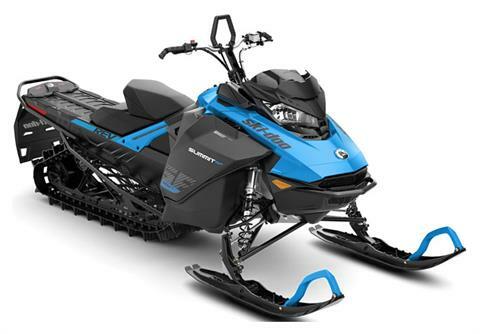 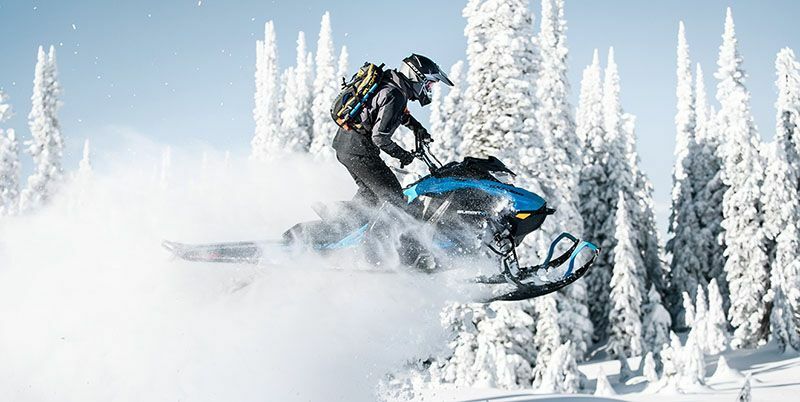 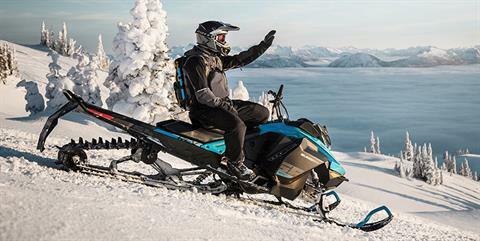 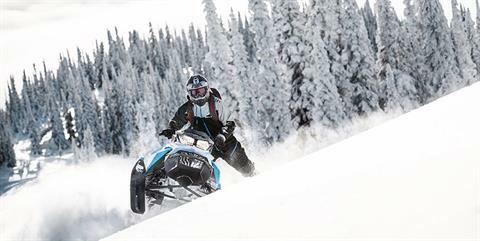 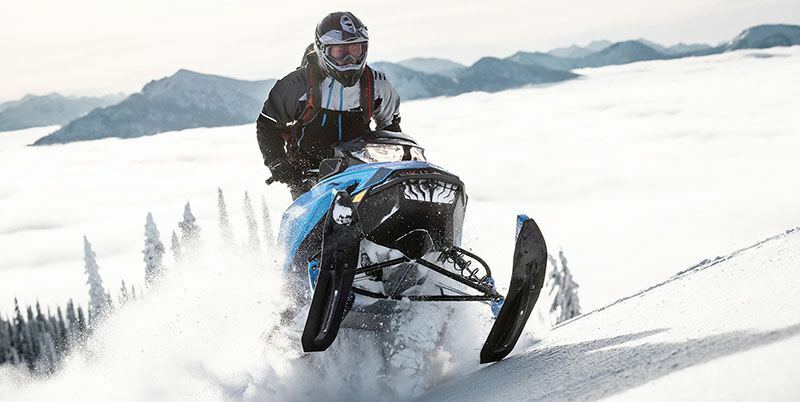 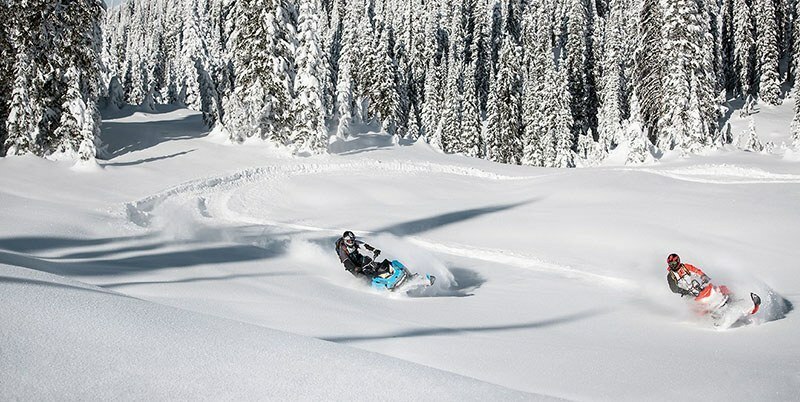 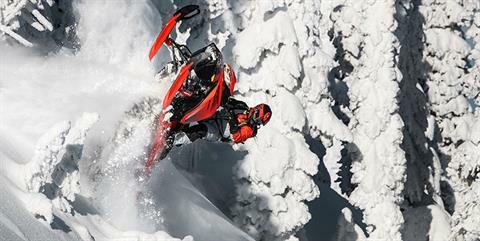 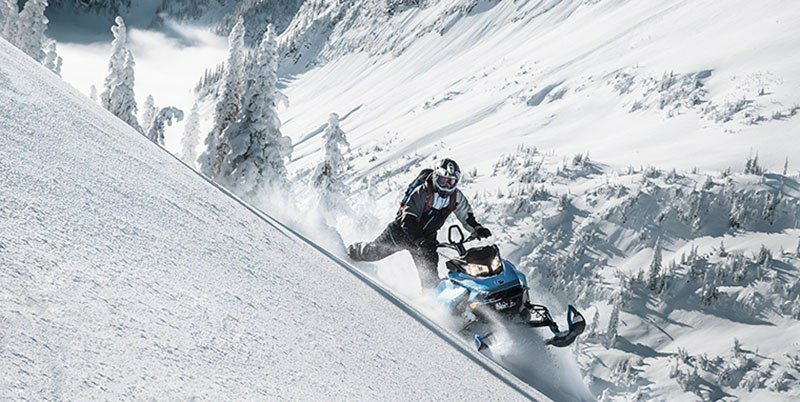 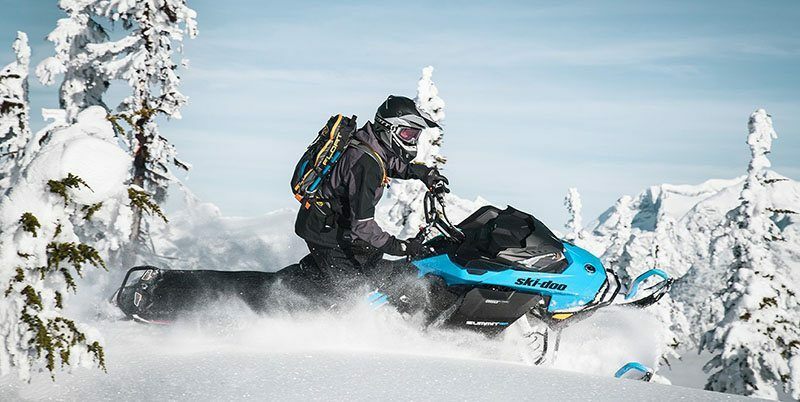 Ski-Doo's 2019 Summit SP makes it possible for a rider to ride longer, go further and push harder. 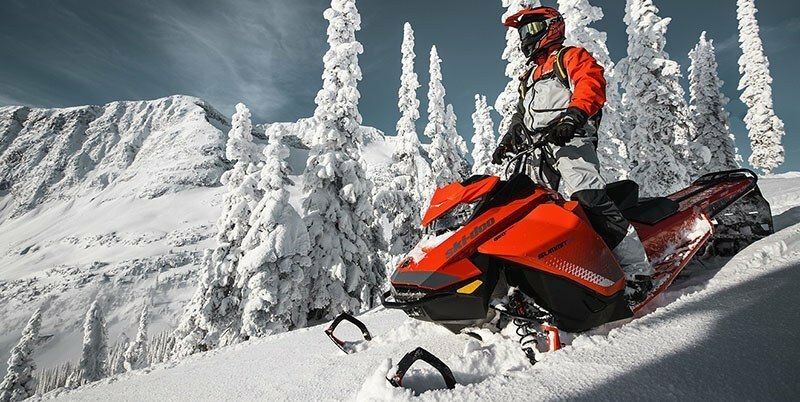 It's ultra-responsive to rider input for effortless handling, and packs instant power delivery for conquering intimidating mountain terrain. MOUNTAIN ERGONOMICS: We designed the new Summit to enable you to do more with less effort. 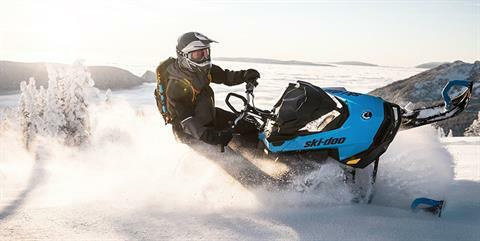 The narrow body, beveled tunnel, tank, seat and handlebar controls are extremely compact and narrow for more room to move. And your legs will appreciate the flatter foot position.